NUSofting has released a Public Beta of Modelonia 2.0 for Windows. It is free to download and use until September 2011. 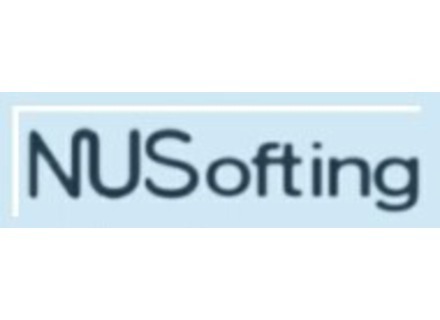 NUSofting has updated the Modelonia Player for Windows and released the Mac OS X version in VST and AU plug-in formats. NUSofting has announced the release of Modelonia Player, a freeware plug-in designed to load Modelonia presets and let the user tweak them.